10 Aldersgate Street - iNGLEBY TRICE. 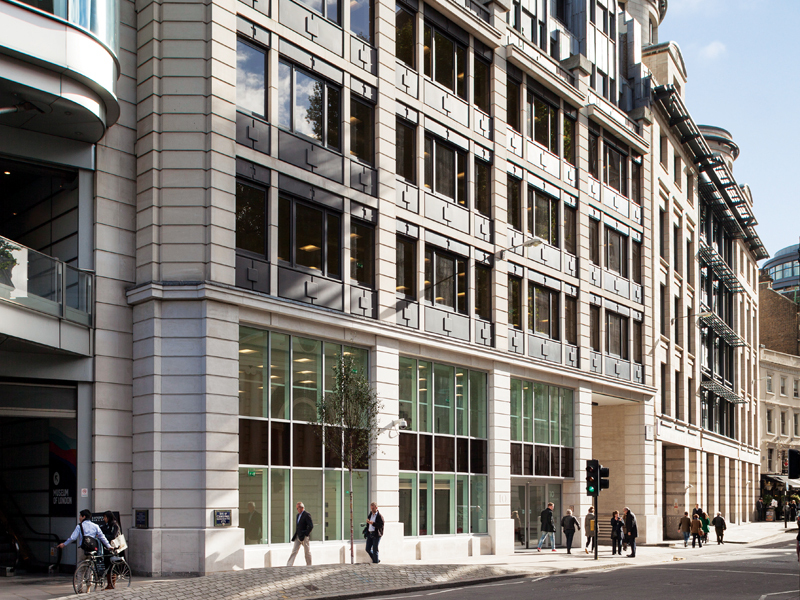 10 Aldersgate Street is conveniently situated close to the vibrant areas of Paternoster Square, One New Change, Bow Lane and Smithfield Market. All of these provide fantastic leisure, retail and restaurant offerings for clients and employees alike. LEASE: A new effective FRI lease is available for a term by arrangement directly from the landlord "outside the 1954 Act".